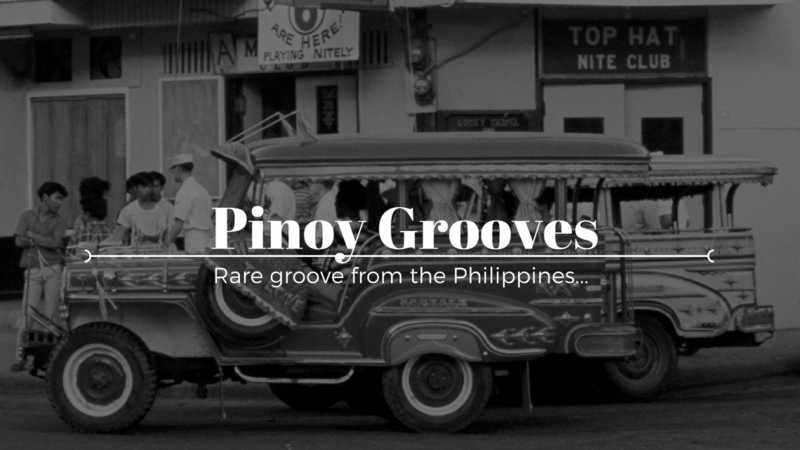 Freelance DJ available for hire who can play most genres but specialises in Soul, Funk, 50s RnB & Rock ‘N’ Roll, Jazz, Ska, Latin, Disco, Boogie and Pinoy Grooves. I am a regular guest DJ on Ricky Lorrio’s Mono Loco Mixtape show on Soho Radio. You can listen to past shows as well as my mixes on my Mixcloud. I have previously DJed at Funk Shakes & Monkey Business (Ladywell Tavern), Fi Fo Funk (The Four Thieves / The Candlemaker), Devil’s Soup (The Four Thieves / The Great Exhibition / The Nines / The Old Dispensary / The Old Queens Head / The Bishop), Hawaiian Bop (Bussey Building/ Passing Clouds / Black Dice), Miss 45’s Jook Joint (Strongrooms / Lockside Lounge), Mellow Mellow Right On (Longwave), Andy Smith’s Friday Fish Fry (Joe’s Camden), Wag Wack, Soho Soul (Vinyl Bar), Bedrock & Indie Bank Holiday (The Metro Club), Unzipped (The Fly), Uppror (The Courtyard), Popscene Soul Room (London Astoria 2), Le Junction, The Lord Northbrook, Peter Parkers Rock N’ Roll Club, Shunt, Sin Club & indieManila (Ten02 Jazz Club, Philippines) to name a few. Me, Richio Suzuki and Keb Darge.